The EU spotlight will be on Poland in the first week of July. On Tuesday (3 July), a highly-controversial reform of the country' judiciary will come into force. The change has been criticised from Brussels and other EU countries, but Poland's right-wing government maintains that it is a necessary update of communist-era laws. Under the new law, 27 of Poland's 72 Supreme Court judges may be forced to retire in a move which critics have said will put the eastern EU member's judiciary effectively under political control. The EU commission is expected to launch a probe into the legislation on retirement because of concerns that it infringes EU rules. The commission has been discussing the issue with Poland for months, disagreeing with Warsaw's assertion that the independence of the judiciary will be strengthened rather than weakened. According to the commission, the reform constitutes a threat to the rule of law in Poland. According to Jean Asselborn, Luxembourg's foreign minister, Tuesday 3 July will be "an important day for Poland and its justice". He warned that he and other EU foreign ministers may take steps that could end up with Poland losing its voting rights in the Council of the EU. 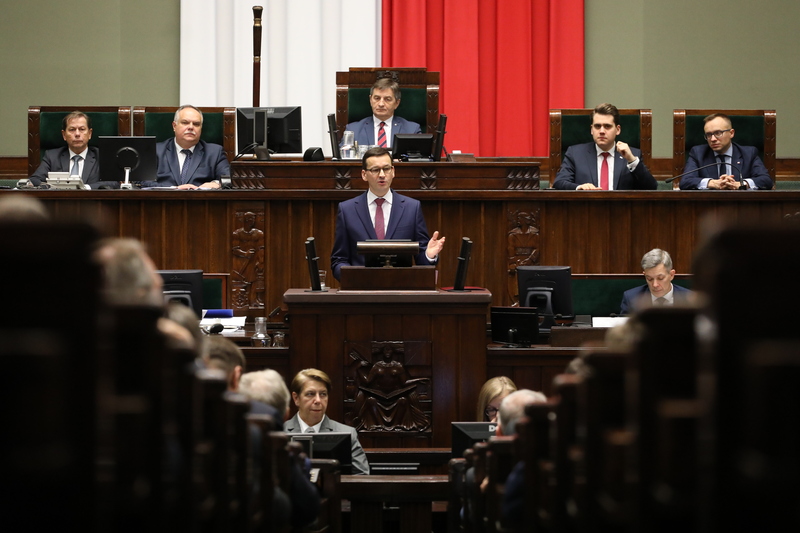 Poland's prime minister Mateusz Morawiecki on Thursday (28 June) criticised "interference" into member states' affairs and that "attempts to undermine the credibility of a key member state, such as Poland, is not a step in the right direction". "We will continue judicial reforms, because the judicial sphere in Poland requires substantial improvements in efficiency," he told press in Brussels. Morawiecki should expect many questions about the rule of law situation on Wednesday, when he will deliver a speech in the European Parliament. 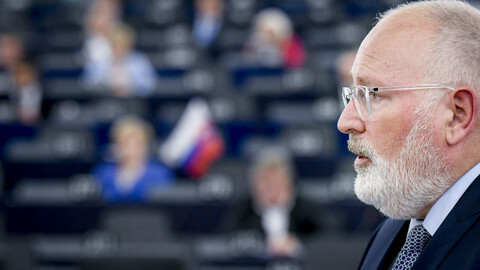 Formally, his appearance in Strasbourg is part of a series of debates with government leaders on the future of Europe – last month it was Dutch PM Mark Rutte. But the parliament has been critical of the Polish judicial reform, and supported the European Commission's decision to trigger article 7 from the EU treaty, which launched the sanction procedure, last December. It is highly likely that a good chunk of the debate will focus on the rule of law in Poland. Morawiecki's ally, Hungary's premier Viktor Orban will travel to Berlin on Thursday (5 July) to hold talks with chancellor Angela Merkel after a cruch EU summit where the two leaders clashed again over migration. Austria takes over as the EU's temporary chair on Sunday (1 July). 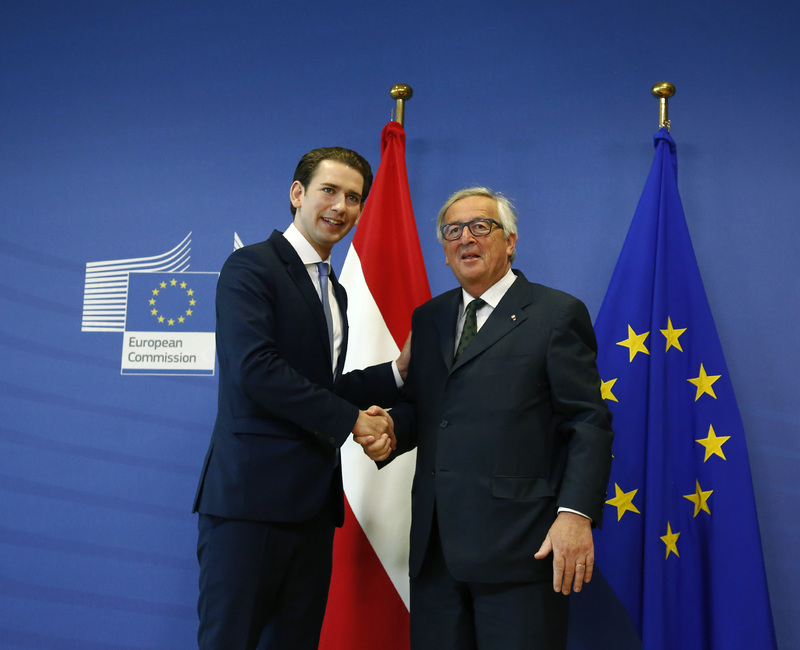 On Tuesday morning (3 July), Austrian chancellor Sebastian Kurz will discuss his country's priorities during the coming six months, when it holds the rotating presidency of the EU. His speech will follow a debate between MEPs and Bulgarian prime minister Boyko Borisov, to review the Bulgarian presidency. The EU presidency gives a country the responsibility to organise ministerial meetings, but also offers an opportunity to shape the EU debate. Austria has said that its main priorities in the coming half year will be tackling immigration, Europe's competition through digitisation, and working towards enlargement of the EU with countries in the Western Balkans. On Thursday and Friday, the members of the commission will visit Vienna to mark the handover. Commission president Jean-Claude Juncker will meet with chancellor Kurz and with president Alexander van Bellen. While Van Bellen's constitutional role is mostly symbolic, his victory over a far-right anti-EU opponent in 2016 was hailed by pro-EU forces – but the 2017 legislative elections put a dent into Austria's perceived pro-Europeanness. 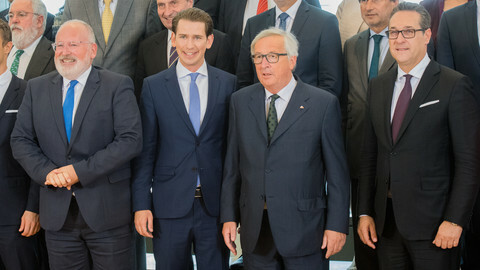 The centre-right Kurz is leading a coalition with the far-right eurosceptic Freedom Party and takes a tough stance on immigration. 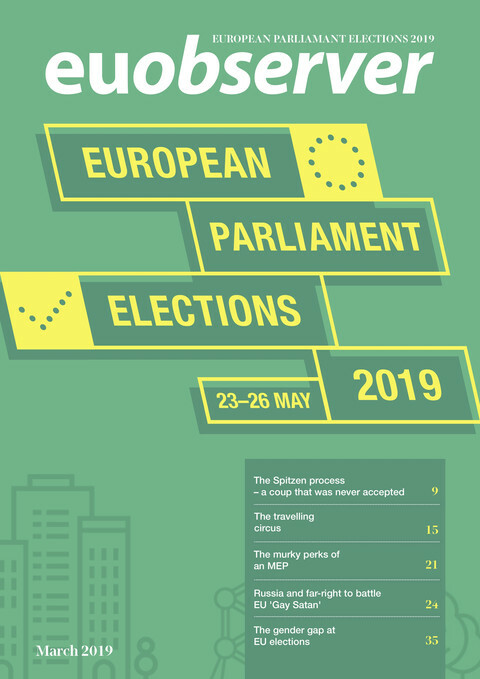 The European parliament will also continue with down-to-earth legislative work, and vote on political deals agreed with the commission and member states. MEPs will vote on setting up a European Travel Information and Authorisation System, aimed at reducing the risk of letting in irregular migrants. It will require "visa-exempt third country nationals" to pay a €7 travel authorisation fee. They will also vote on setting up a €500m fund to support EU military consortia. MEPs will also debate posted workers in the road transport sector, and possibly vote on a proposed directive on copyright. 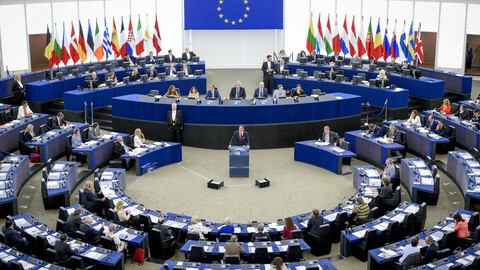 The committee legal affairs committee reached a position on the copyright file, with which MEPs would head to the Council of the EU for final negotiations. However, the Green group is worried the bill would "undermine basic internet freedoms", and is collecting signatures to change the committee's mandate. The European Conservatives and Reformists group said it also had concerns. In addition to the above agenda items, some as-yet unscheduled events are also up in the air. UK prime minister Theresa May said on Friday (29 June) that the UK government would be publishing a white paper on Brexit "shortly". 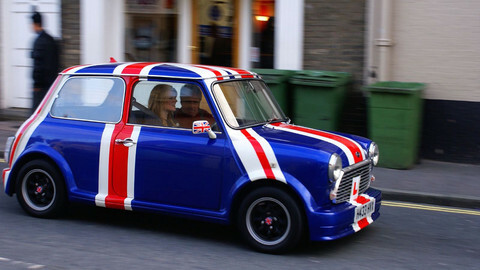 The document should speed up the talks with the EU on the UK's orderly exit from the bloc. May gathers with her divided cabinet on 6 July to discuss how close to stay to the EU. A day before that she will be in Berlin briefing German chancellor Angela Merkel. On Friday, the EU's lead negotiator, Michel Barnier, said he was waiting for the white paper. "I hope it will contain workable and realistic proposals, but let me mention once again that the time is very short. ... I'm ready to invite the UK delegation to come back in Brussels next Monday," he said. Another decision is awaited in Brussels with decidedly less enthusiasm. US president Donald Trump could take his announced decision next week on imposing tariffs on European cars exported to the US. The tariffs would be particularly worrisome for Berlin, as the car industry is an important part of Germany's economy. Dutch prime minister Mark Rutte will be visiting the White House on Monday. It remains to be seen whether he returns to this side of the Atlantic with bad news for his German colleague Angela Merkel. Next month Supreme Court judges could be removed in Poland - due to a controversial reform seen as a judicial purge by a government that wants to control the courts. The European Commission wants Warsaw to act now. People seeking refuge from war and poverty could be corralled into "unattractive" detention centres outside the EU if one European clique gets its way. 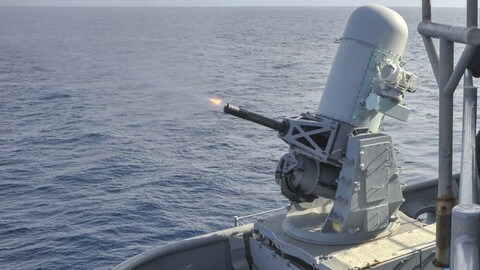 Negotiators from the European Parliament give up attempting to bar 'lethal autonomous weapons' from new €500m European Defence Industrial Development Programme.